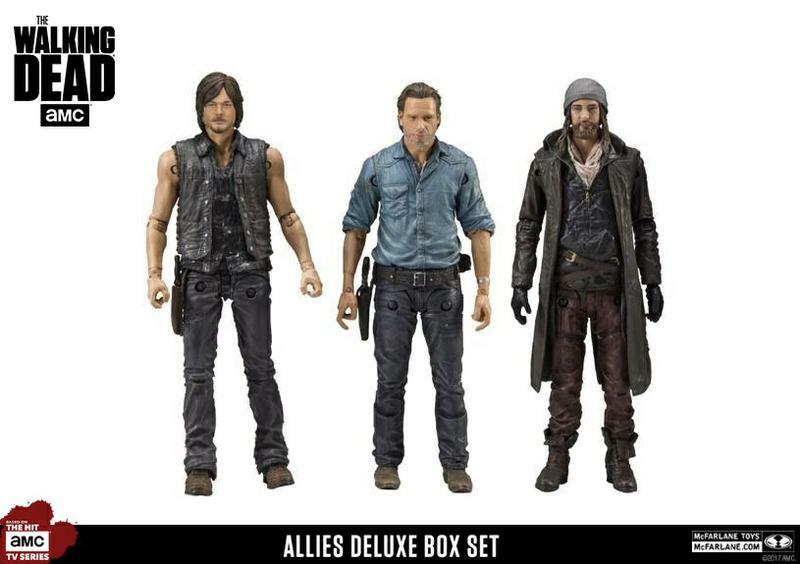 Recreate the moment Rick, Daryl and Jesus crossed paths in AMC's The Walking Dead. This encounter was the introduction of Paul Rovia better known as Jesus. Rick and Daryl have been around since the series inception and now Jesus has joined the group as the story continues to unfold.